Original X-Rayographs are no longer produced, however there are a number of places where prints, posters, as well as a book are available. These make great gifts for the holidays! Albert Koetsier’s X-Rayographs are currently being featured on Signed Art Prints, a site that offers prints that are hand-signed by the artist. 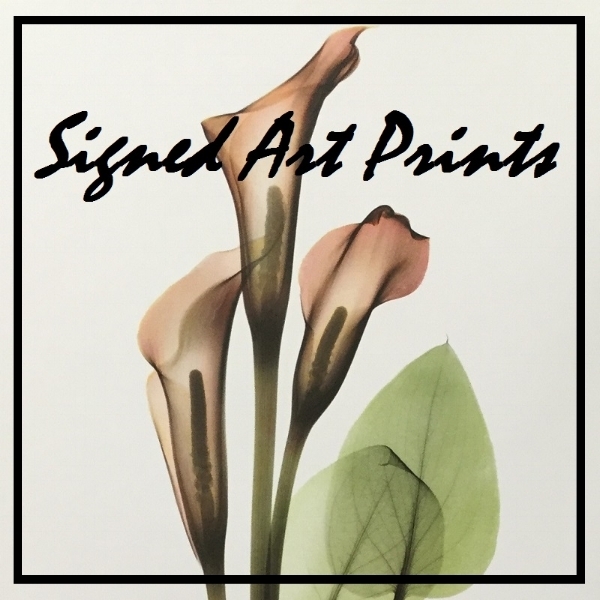 This is a great way to purchase very limited edition prints that have been signed by Albert Koetsier personally. Albert Koetsier has also published a book called Beyond Light: The X-Ray Photography of Nature, that is available on Amazon and several other book sites. It is a soft-cover edition with both black & white as well as color images of his most popular pieces.